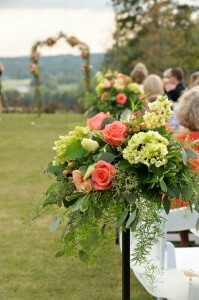 Carithers Flowers has been proudly serving Atlanta and the Atlanta Metropolitan area for more than 37 years. Our company has been voted top Florist in Atlanta on a number of occasions and was recently touted as a top florist in the nation by NBC. 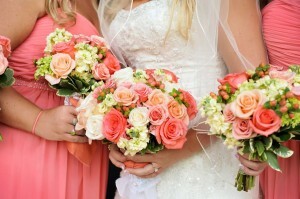 We have an entire floral division dedicated to providing the absolute best possible experience for young brides seeking the perfect wedding flower package.